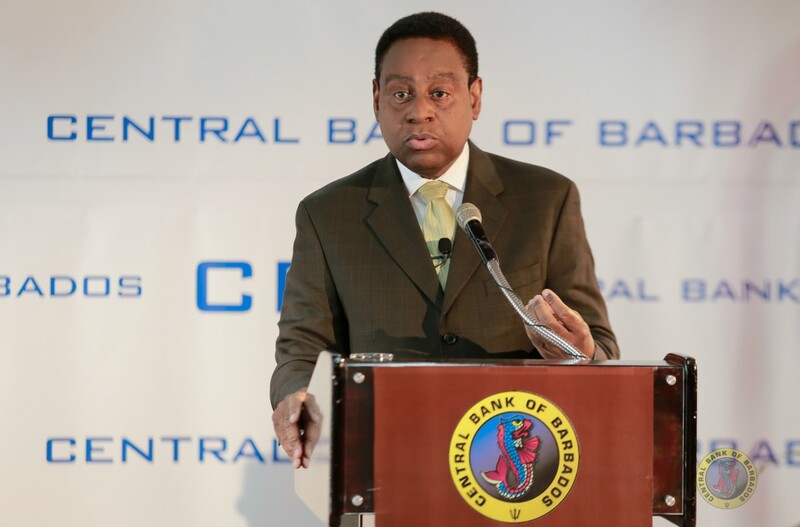 Barbados has done it already and if the need arises the government will be seeking assistance from the International Monetary Fund (IMF) again. 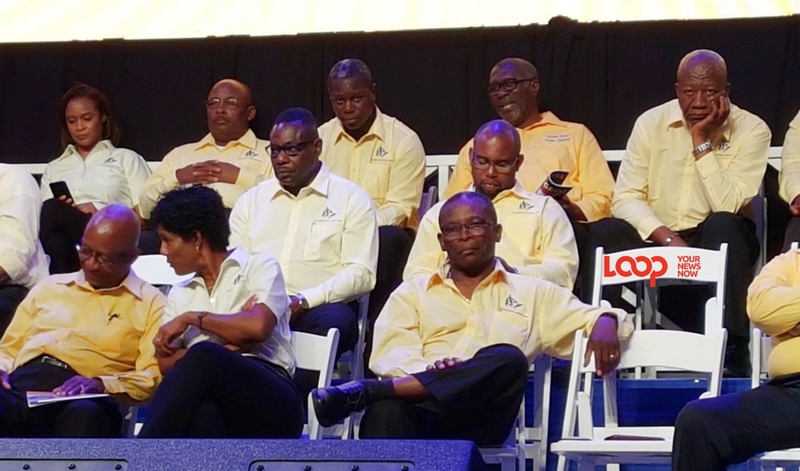 Word of this from Mia Mottley, who declared her hand during the manifesto launch at a Barbados Labour Party (BLP) meeting in Kingsland on Thursday night. The 40-point manifesto spoke to a wealth of plans the party intends to roll out if successful in the May 24 Elections. 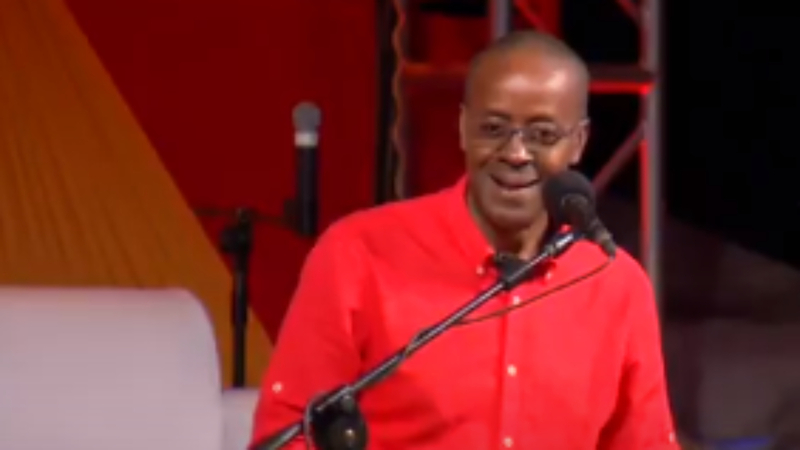 Under the frequently-asked-questions in the manifesto, the BLP stated their position on going to the IMF, explaining due to the constant credit downgrades the country has been hit with, no international agencies will take the risk of lending Barbados money. In order for government to cover the gap between high expenditure and low revenue, international assistance may be required. 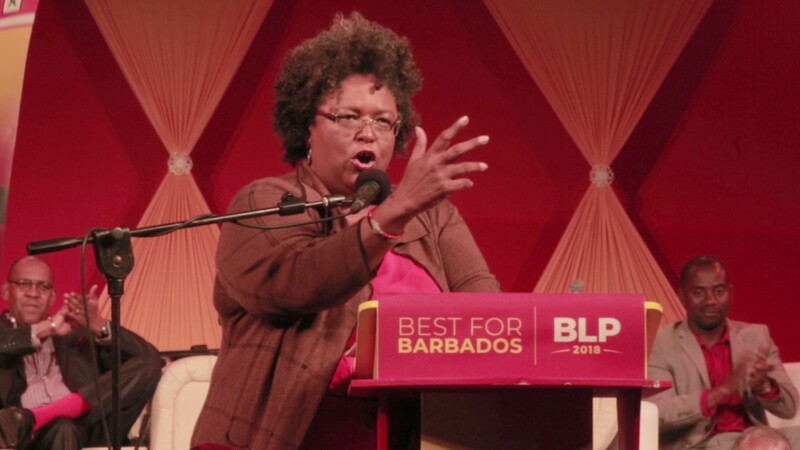 Speaking to thousands of party supporters in her address, Mottley said the BLP is willing to work with "anyone" to improve the state of the economy. She said declining foreign reserves and high government debt are areas the BLP intends to give urgent attention to within the first month if elected to office. "Does that mean going to the IMF? It may. We don’t know. But when we get the results, in the first few days we will be able to make the judgement." Who's getting your 'X' for the 2018 General Elections in Barbados? Mottley pointed out Barbados, under the leadership of Tom Adams in 1982, sought the assistance of the IMF and again in the 1990's under the leadership of Sir Llyod Erskine Sandiford and on both occasions, the country fared well. "The IMF was set up for purposes such as this. Will it be the only way? It isn't! But does it allow us to bring back confidence and allow us to deal with the international capital markets and everything else? It does." She said the BLP will do whatever is necessary to ensure the Barbados dollar is not devalued and for this to happen all will need to make adjustments. "We have said to you that we will not devalue the Barbados dollar. We gain nothing by it. We know that we have to make adjustments." 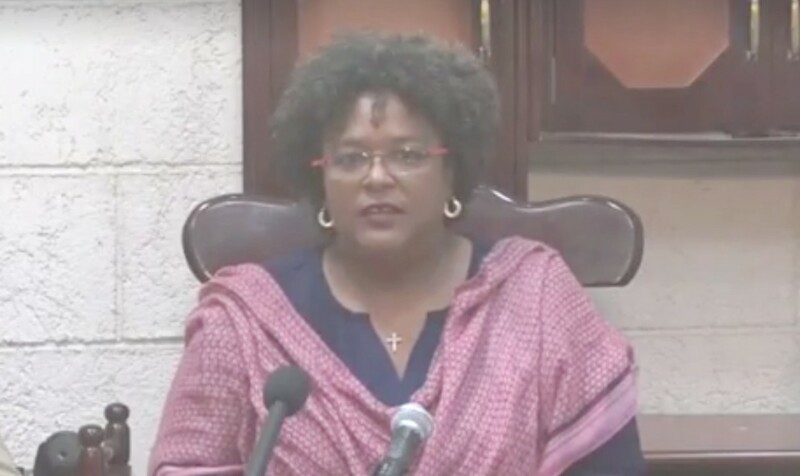 Mottley contended that while Prime Minister Freundel Stuart has stated time and time again that the country will not be entering into an agreement with the IMF, she said Stuart has made the economic conditions ripe for there to be no other choice. She added the BLP is "not afraid of going there if that is what we have to do".